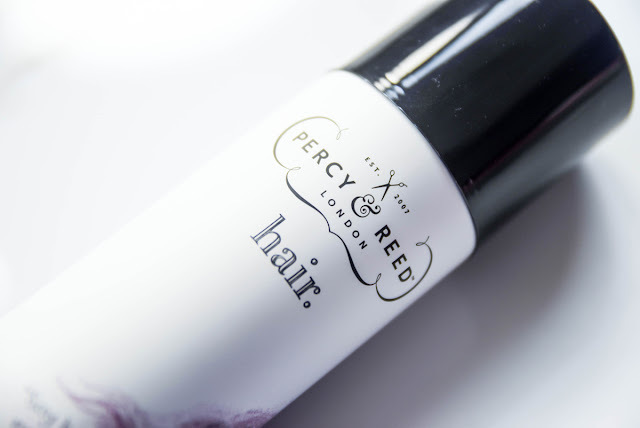 Now many of you have heard about Percy & Reed and while we have first debuted their products back in 2015 on this website, their range never cease to amaze me. A couple of weeks back I have been on a lookout (okay that is an understatement - it was more like a hunting farce actually) on dry shampoos for my confinement, and going through products like Batiste, Morrocan Oil and more, I couldn't find one that I really took a liking to. It was either the texture was too rough, too thick or it was either I disliked the scent (pregnancy makes you go through a whole 360 whirl of it, believe me) and I became rather worried that I might not be able to find the one that would be needed in time for my confinement. However a couple of weeks back, I took my weekly trip to Sephora and browsing their hair-care section, I came across this. There was only two bottles left on the shelf, so I thought that since the product was doing well, I would get one, and if it fared well for my hair, I would come back once again and purchase the other. Nonetheless, the first thing that you would need to understand here is that my hair texture has changed and is no longer the wispy, take-two-days-to-wash, natural curls tumbling down my shoulders sort of thing. 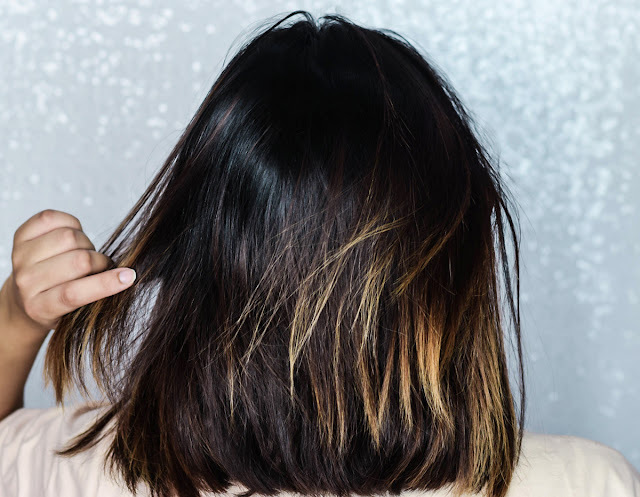 Instead it was more like a grease trap that would suddenly flare up at the end of every day, making my roots pine away for a good wash like no tomorrow. However when thoroughly scrubbed and shampooed, I found my strands to be extremely dry right after, but at the end of the day, it would become this oily monster that I found myself struggling with time and time again. Plus imagine my face when I found split ends on top of that. Oh the agony. So back to the Radiance Revealing Invisible Dry Shampoo from Percy & Reed. It says on its description that it removes excess oils and revitalizes the scalp, leaving the hair looking refreshed and healthy. For increased control, you could have the option of spraying it onto a brush and work through the hair from roots to ends. 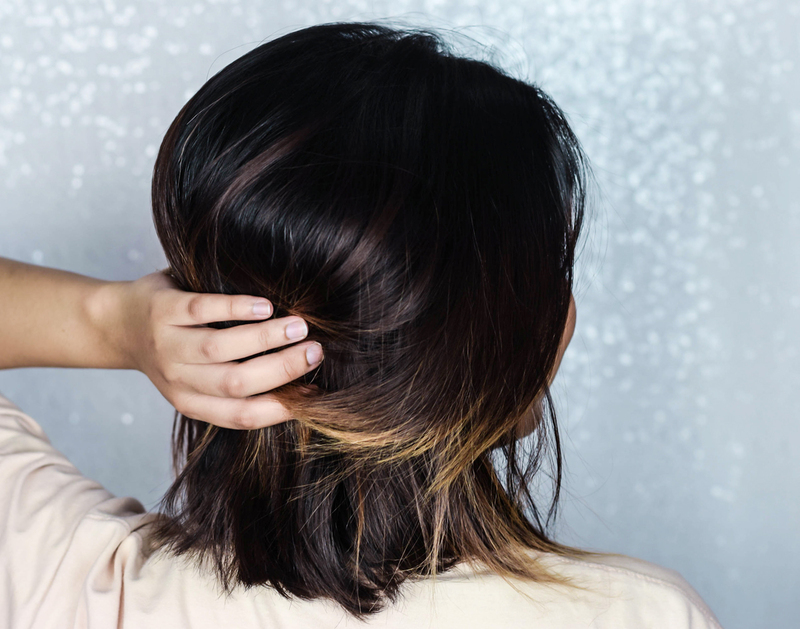 You can also spray it on its own 20cm away from your strands. Best to work it in sections and it is perfect for all hair colors, especially for darker tones. So far, so good. Needless to say, I whipped out my hairbrush and sprayed the dry shampoo on it. My hair was in a streaky mess and I didn't really hold much high hopes for it, but lo and behold after brushing it through with the consistency, it worked! The access oil on my roots was absorbed and they were certainly in a much better condition after without any white cast or residue. It also made my hair look fresh and believe it or not, it also added volume to it. There was no signs of heaviness to my mane and in total, this lasted me for about a solid 6 hours of wear. 1. Shake the bottle well before every use so the activator ball rattles inside the can. 2. 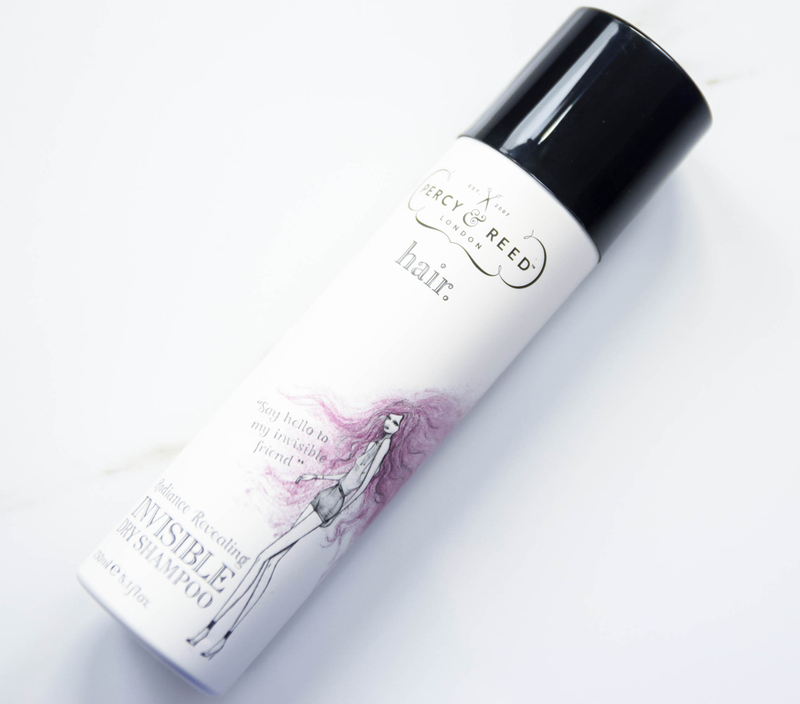 Spray evenly through the hair working the root area from 20cm away, then massage into roots with fingers. 3. 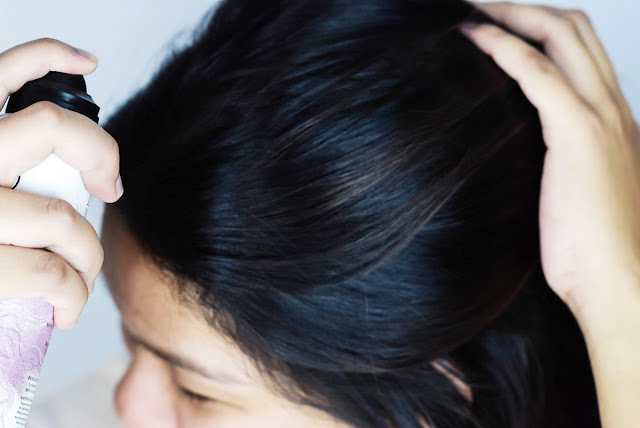 For increased control, spray onto the brush and work through the hair from roots to ends. Overall, I absolutely love this product and as for its price point, it retails for about RM75 for a 150ml bottle which in my opinion is quite decent, seeing that it can last you for about a year if used continuously. 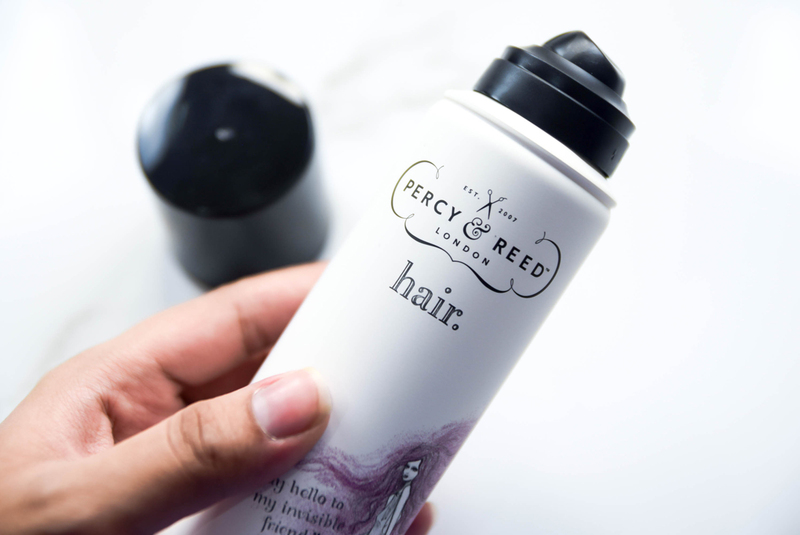 However I should mention that even though this product has worked well for my strands, I am not saying that the Percy & Reed Radiance Revealing Invisible Dry Shampoo would be ideal for everyone, so always remember to give it a go at Sephora stores and see if it suits you first. In the meantime, for more details on the product, you can always take a look at it in Sephora stores (they don't have it available online unfortunately) or head on over to their Official Website for further information. this brand no try before. glad you share this info, I can view the website soon. The only dry shampoo that I tried is Batiste and I hope to try this one soon! I also use dry shampoo, especially when I am travelling and have no time/decent place for a hair wash. Using Batiste currently but will try Percy & Reed. Thanks for recommending. I haven't tried a dry shampoo before. Well,is this okay to bring along overseas trip? Or it can't pass the immigration because of its container? Am confused. wow nice product. thanks for recommending this great product! Anyway, tried Percy in Sephora and they are really good, not just light and the scent is not too strong! 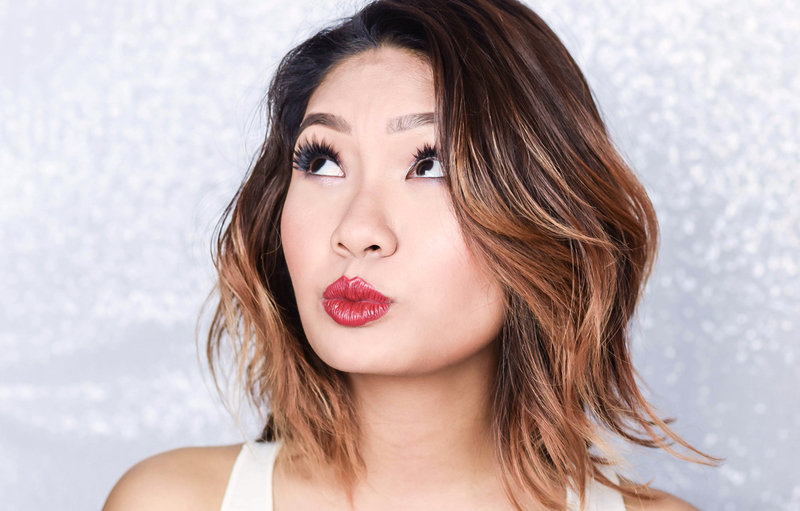 I never use dry shampoo before!!! It look easy to use should get one in case I feel lazy to wash my hair haha! 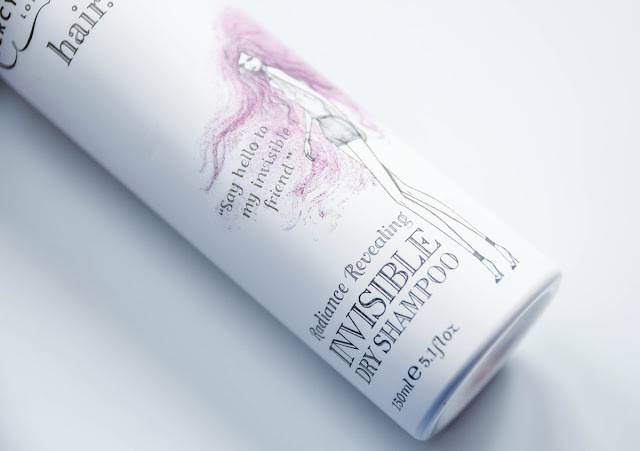 another dry shampoo brand to try. Erm...I really need a dry shampoo since my hair always “collapse”. 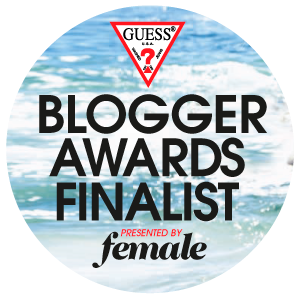 CURE Natural Aqua Gel | A Skincare Must Have?